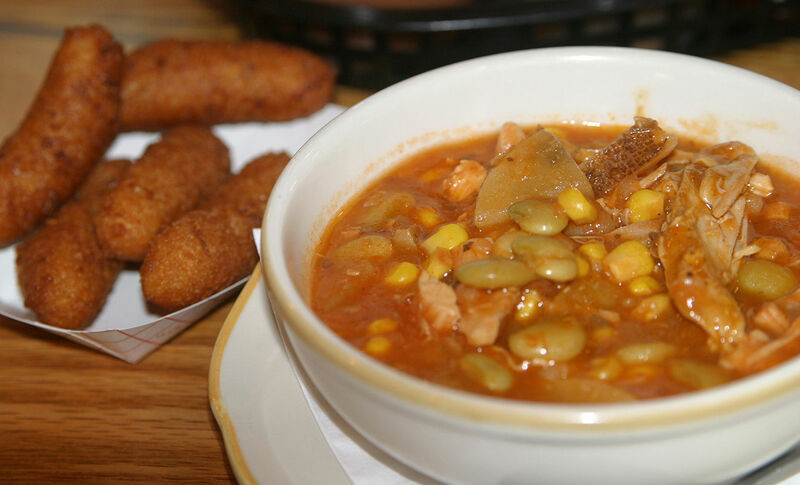 eff Miller, Proprietor and Pitboss of Luella’s Bar-B-Que in Asheville, North Carolina named his restaurant after his first daughter Luella, or Elly, and her namesake great-grandmother Luella. “Grandma Lue” did all the cooking when Jeff and his family gathered for Sunday dinner and holidays. What she handed down was an understanding of how great food is created – honest good cooking, made from scratch with a loving hand. Jeff got his first restaurant job was age 17, washing dishes at a neighborhood pizza joint in Iowa City, IA, where he grew up. This led to a job at Iowa City’s best lunch spot called Bushnell’s Turtle--legendary in its time for integrity of ingredients and true hospitality. While taking courses at University of Iowa, Jeff continued cooking and became obsessed with two books that he picked up from a at a used book store: Harold McGee’s On Food and Cooking and Why We Eat What We Eat by Raymond Sokolov. That was the turning point. Jeff moved to Durham, NC, where Ben Barker of Magnolia Grill was recently tapped as one of the best new chef’s Food and Wine 1993 and joined his team. He has also worked with Paul Bertolli at Oliveto in Oakland and worked as a private chef at Papoose Creek Lodge in Montana. 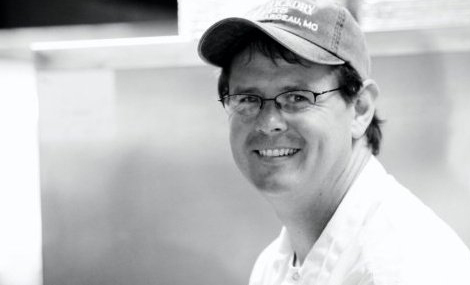 He opened Luella’s in 2007. Try this easy update on a traditional Southern stew recipe with smoked chicken and spicy andouille sausage in place of the original protein: squirrel.